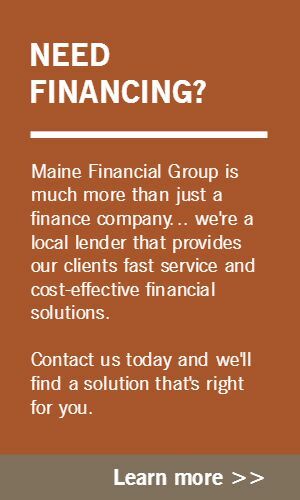 Maine Financial Group is an affiliate of Katahdin Trust Company, a Maine community bank founded in 1918. This relationship provides our customers with access to capital from a stable source that is committed to small business lending. 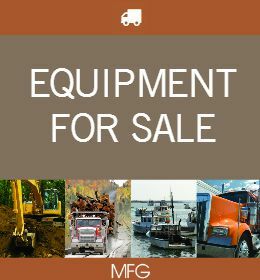 Maine Financial Group is an affiliate of Katahdin Trust Company.